Swedish indie pop. Vocal vocals, acoustic and slightly synthy sound. 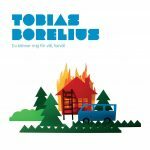 Tobias Borelius is part of Emerald Park (review of one of their EPs), who produce straight-up enjoyable indie pop rock. 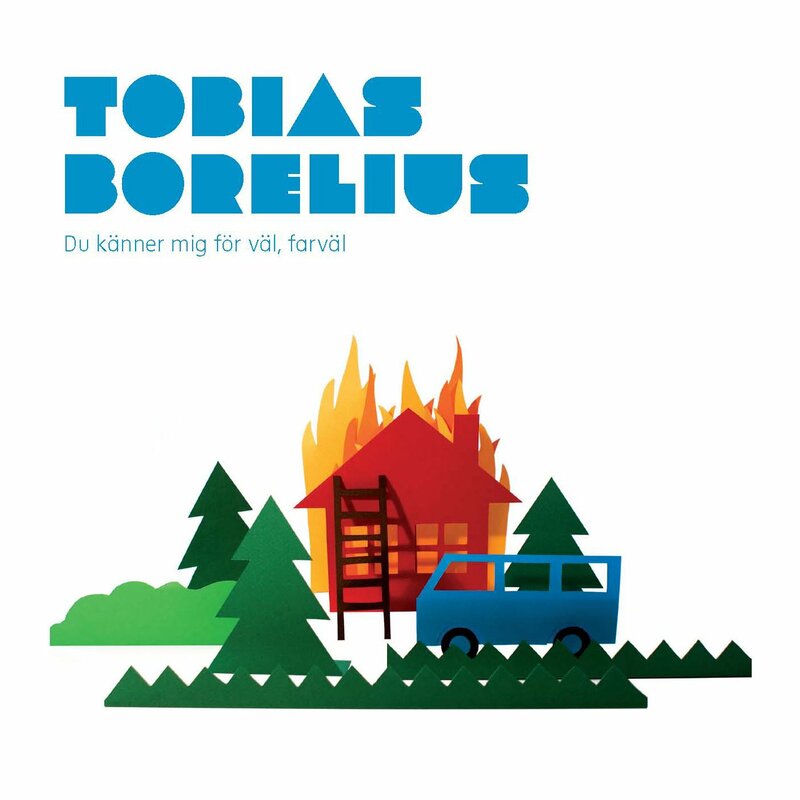 This release leans more towards pop, with a focus on its Swedish mellow lyrics. Hiro is the most upbeat track and thus my favourite. The driving rhythm contrasts nicely with the calm singer’s voice. Bokslut is a calmer track, leaning towards the ideal of a pop’y radio song, but still featuring nice details, mainly through various instruments.